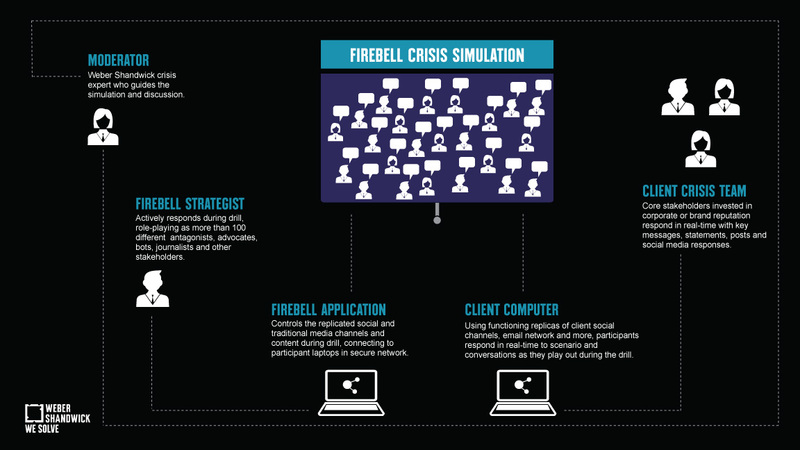 Firebell is Weber Shandwick's proprietary, award-winning crisis simulation software and training session. Through firebell, participants actively engage in a real-time online attack of their brand or organization — all in a secure, controlled environment. Each training is founded on research and tailored to your industry and media environment by our digital and crisis professionals. Firebell insists that participants do just that: participate―you will be expected to craft and post content in real-time amidst the imposing parade of comments that organizations typically face during a crisis. Post-drill, we then deliver an assessment that identifies the gaps in your performance, working with you to bolster your strengths in preparation of a real crisis or issue. Driven by real-time social conversation, crises are costly to your reputation, profits, and growth. The vulnerability today is not limited to obvious catastrophes such as a plant explosion or product recall; rather, social media makes a crisis out of an innocent photo taken by an employee, a careless tweet from an executive, or a falsehood posted on Facebook by someone with an axe to grind or five minutes to kill. Crises are now MADE UP OF A STRING OF CRITICAL NANO-MOMENTS. Each is important on its own because each one alters the trajectory of the conversation. These moments gain momentum and mass at inferno-speed. The crises they create are, in a word, chaotic. The job is not just to control the chaos, but master it. Firebell develops that mastery. What Does A Firebell Drill Look Like? Who should attend a firebell drill from your company? The answer is simple: the key players invested in corporate or brand reputation within your organization. A firebell workshop is an opportunity to stress-test your crisis plan and your integrated team inside a safe zone. 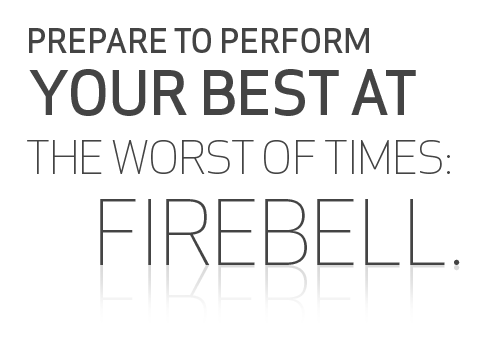 It will improve internal communications across all the areas of your organization that do or should care about a potential threat that ignites online. 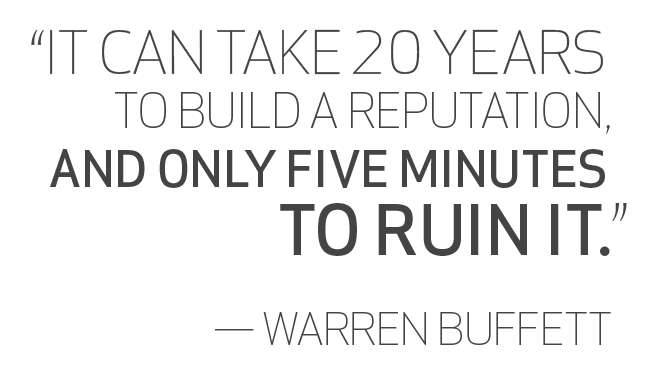 Likewise, it will highlight potential vulnerabilities in your existing crisis plan, allowing you to adjust accordingly before a crisis hits. The firebell team itself brings together two areas of Weber Shandwick expertise for each drill: crisis communications and social media. Weber Shandwick believes that social crisis communications is the marriage between traditional crisis expertise and the understanding of social behaviors driven by current technology. 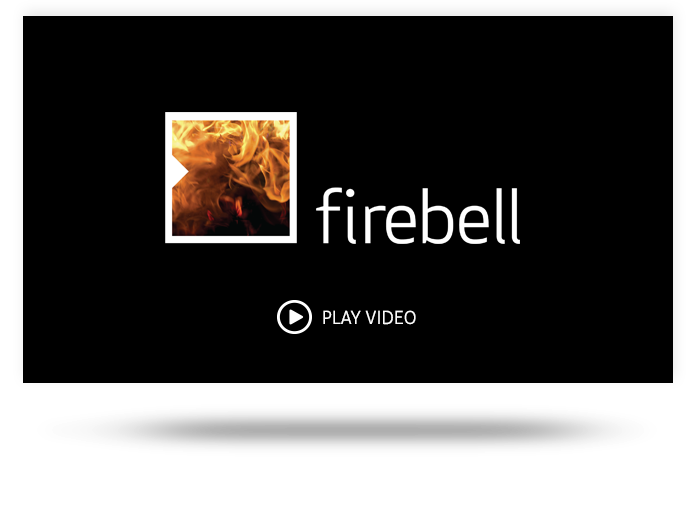 Weber Shandwick brings both to bear in each customized firebell experience. We were the first to build a social crisis simulator, and we remain the industry leader.